There you are, staying on schedule and getting ready to move into your new home when boom: construction delays. Suddenly your perfect schedule seems more like a general guideline and it causes a ripple effect throughout your build. How do you get back on track? Delays are part of the building process. Building a new home can definitely be stressful, especially when your schedule starts to slip. Everything from weather delays to delivery delays to contractor delays can throw your build off balance. It might not seem like a big deal, but if you’re planning on selling your current home and moving into your new one based on your builder’s schedule, you know that timing is everything. Don’t let one delay derail your whole build. 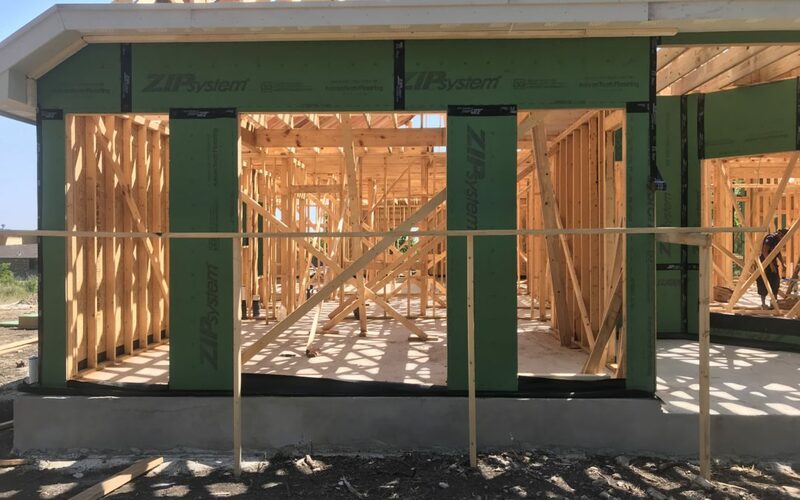 No build stays perfectly on schedule throughout, but there are some things you can do to plan for and help minimize any domino effect construction delays. Clear communication is a must before your build ever breaks ground. Have a conversation with your builder about the schedule and how they’ll deal with construction delays. Taking the time to outline your expectations can help you gain some much-needed perspective about the build process. It’s also important to be realistic about your expectations. Some things, like bad weather, can’t be controlled by your builder. Short delays are to be expected, and being realistic can save you from future frustration. If the completion of your home triggers other events–say, the sale of your existing home or your mortgage closing date–make sure you give yourself some wiggle room. A tight schedule could cause a domino effect if a construction delay pushes back your home completion. By adding a week or two between the projected completion date and your other tasks, you can rest a little easier knowing that one rainy day won’t completely derail your progress. Changing your mind can cause huge delays. When the sky’s the limit, it’s hard to make choices. But once the papers are signed and construction begins, any changes you make to your home’s design will definitely cause delays. What might seem like a little change to window sizes or plumbing can actually cause huge adjustments to product orders, engineering and infrastructure. Your best bet is to spend more time during the design process to make sure you’re completely satisfied before ever breaking ground. Then, you can just enjoy the process without stepping in to stop construction. Whether your builder is lining up the contractors or you’re hiring a few yourself, it’s important to vet them thoroughly. While some delays are no one’s fault, scheduling issues due to contractors not showing up or taking longer than they’ve projected can result in a long, drawn-out build. 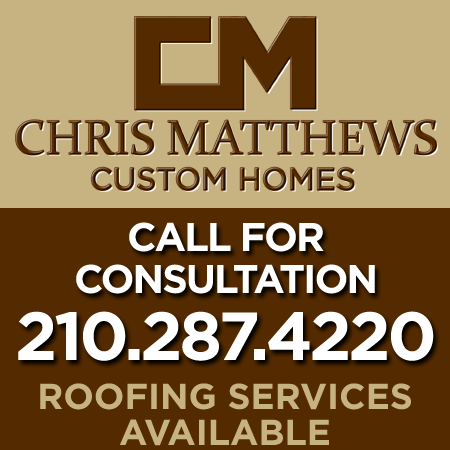 Ask your builder about the contractors they use and their track record for staying on schedule. If you’re hiring some of the contractors yourself, ask for references and read online reviews to make sure they won’t be slowing you down. Use your closing date as a tool to mitigate expenses delays may cause. Closing on your new home means assuming the mortgage payments. If you’re still living in a rental or your old home because of construction delays, you can extend the closing date to avoid paying for your current digs and your unfinished home at the same time. This can save you a little money and help soften the blow of a long build. If you think you qualify for an extended closing date, talk to your builder. Builders typically specify the projected closing date on your building contract and missing that date might be considered a breach. A month or more of construction delays can wreak havoc on your personal finances, so make sure you wait to close on your home until it’s completely done. Take a deep breath and repeat after us: your home will be finished. The process of building a home requires so many working parts that a few delays are to be expected. It’s normal to get frustrated when you’re anxious to move into your dream home. Still, by knowing what to expect and how to manage the inevitable delays, your overall experience will be a positive one.